OUR NATION IS IN A CRISIS. The average American consumes over 150 lbs of sugar per year! There is no regulation on food marketing to children, and diabetes, heart disease, and high blood pressure are at an all-time high! 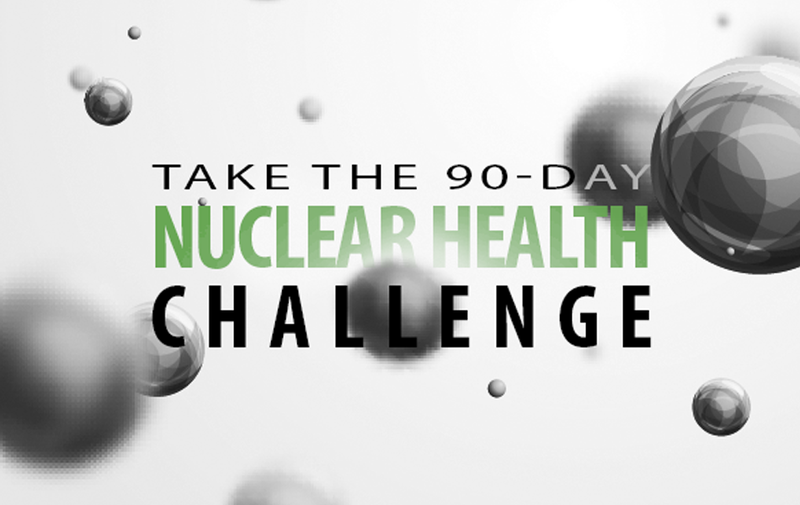 The Health Dare is a 90 day cellular health program that helps you regenerate your cells, your mindset and your life! We are teaching people how to be healthy, one client at a time. We want to share this information and start a Nutrition Revolution! The Nutrition Revolution is a series of radio podcasts by our Senior Health Coach, Bridget Morris. She gives 2 minute tidbits with information on nutrition, weight loss, and overall good health. 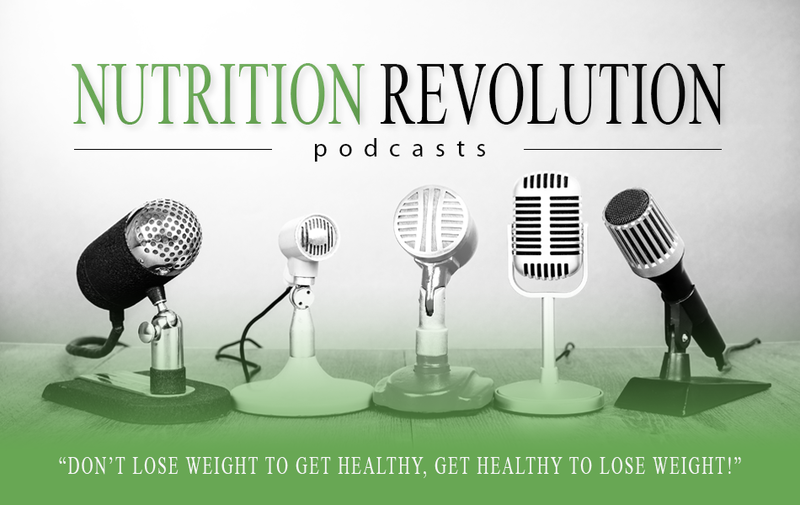 Feel free to share these podcasts, as it is our mission to share information about health and wellness with the world!